Used Bilstein rear shock absorber, Mazda MX5 & Roadster mk2, 1998-2005. UM00081. 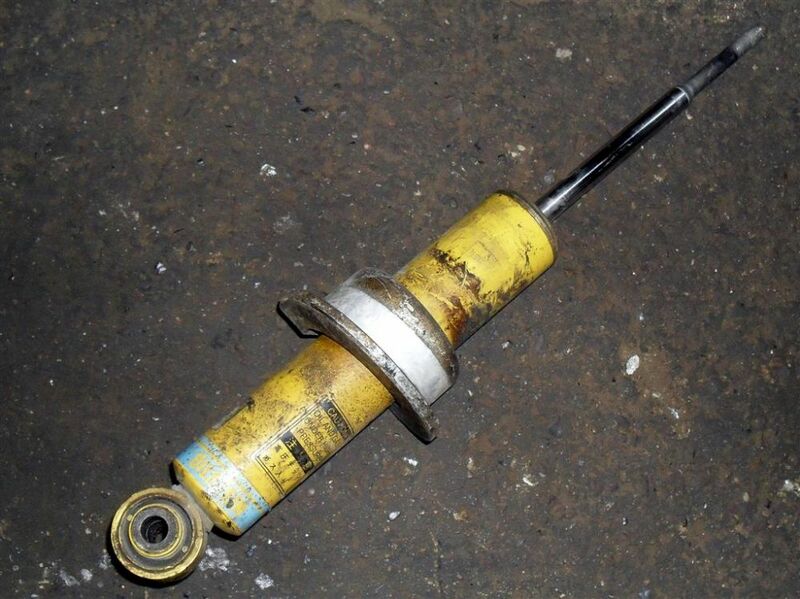 Used replacement Bilstein rear shock absorber, Mazda MX-5 & Roadster mk2, NB series, 1998-2005. As fitted to the import RS versions and the 10th anniversary special edition. These will have some surface rust but are still serviceable.